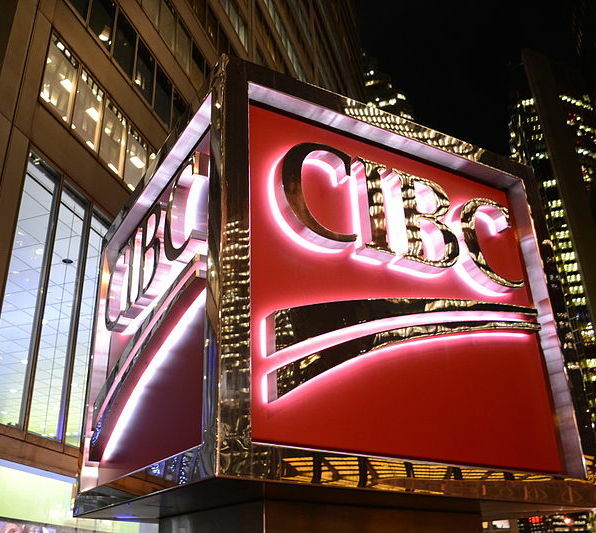 CIBC has acquired the loan assets of Toronto-based Wellington Financial as it seeks to strengthen its newly launched Innovation Banking team and its lendtech presence in North America. The plan is to complement CIBC Bank USA’s existing commercial banking team in Chicago via Wellington Financial’s “proven track record and relationships”. In addition, Wellington Financial joins CIBC Innovation Banking – a full-service business that delivers advice and funding to North American technology and innovation clients at “each stage of their business cycle, from start-up to IPO and beyond”. Wellington Financial already has a US presence in New York City and Menlo Park (California), and offers venture lending in Canada and the US across five different institutionally-backed funds. Jon Hountalas, senior executive vice-president and group head, Canadian commercial banking and wealth management, CIBC, says the Wellington team brings an “exceptional client focus and specialised experience and capabilities”. As proof of its ambitions in the lendtech space, CIBC also points out that it has previously established a technology lending programme and built digital and data labs.